So who's heard this absolute blinder from the 'Furious 7' soundtrack? Time to get on your dancing shoes and turn up the radio because Dillon Francis and DJ Snake have delivered an epic dance anthem. 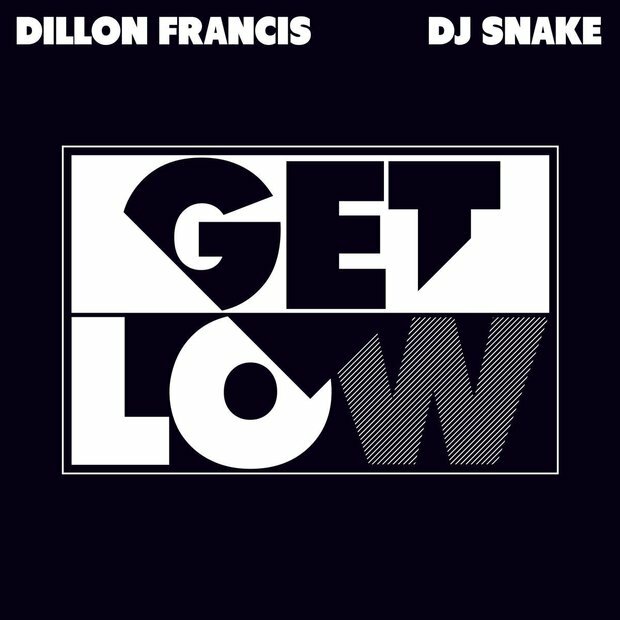 Fresh off the heels of 'Lean On's' success, DJ Snake has teamed up with Californian DJ Dillon Francis to take on the chart with another huge hitter. Listen to DJ Snake's top 10 smash hit 'Lean On' with Major Lazer. Not only is the song featured in the 'Furious 7' soundtrack it is also on the playlist for affiliated computer game 'Forza Horizon 2: Fast & Furious'.